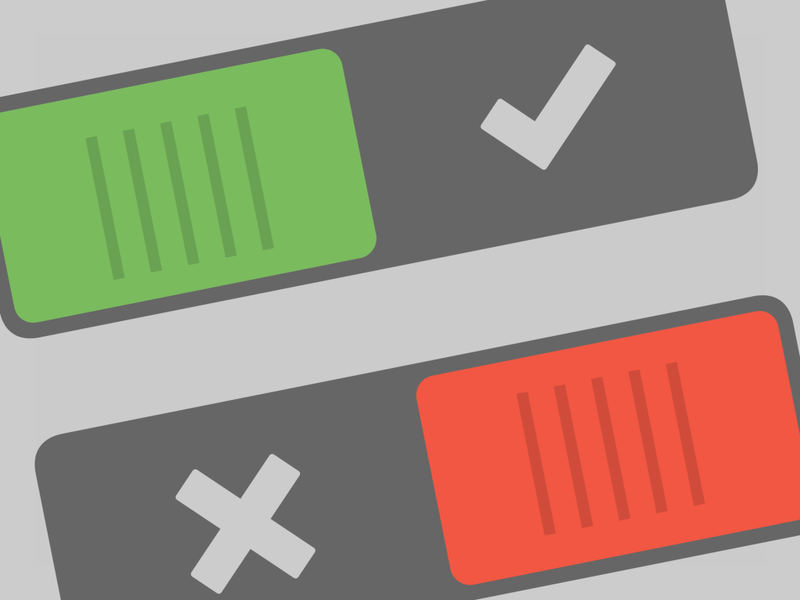 I designed this toggle switch as part of an app user interface but I am not going to use it, so I thought I would share. Free layered PSD for use on personal and commercial work. 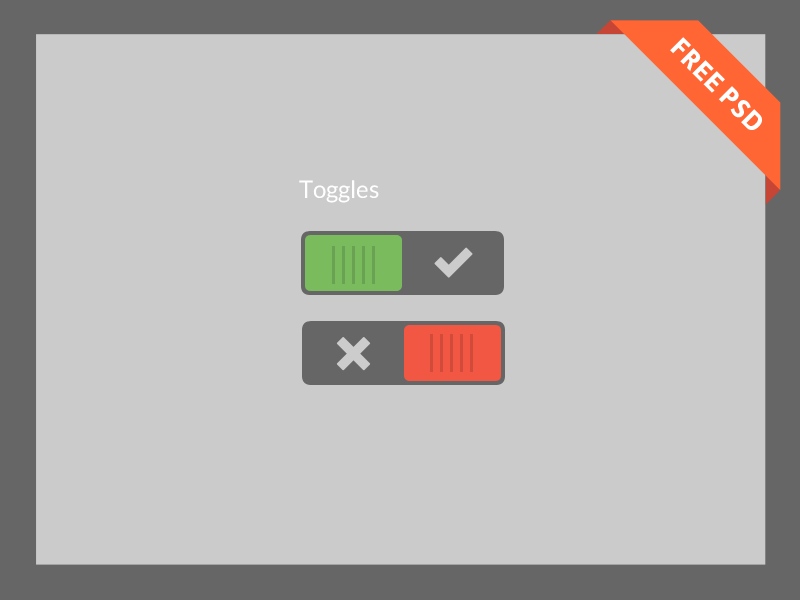 Toggles UI by Bryan Kidd is licensed under a Creative Commons Attribution 3.0 Unported License.